The unexpected victory of the United States President-Elect Donald Trump has created an air of uncertainty for Indians wanting to migrate to America. For most aspiring Indian migrants, their dream destination has always been the US, offering as it does the best infrastructure possible in the world for entrepreneurs. As the fate of many popular work visas such as H1-B and L-1 hangs in the balance, following the surprise outcome of the American pool, the EB-5 Visa programme becomes an attractive option for Indian nationals wanting to migrate to the world’s largest economy. Through this programme, an individual who can invest $500,000 may file for a visa from an application centre to obtain a US Green Card for self, spouse and unmarried children up to the age of 21. It is mandated that visa holders of this scheme should create ten or more jobs for Americans for at least a period of two years. If investors achieve this goal, they become eligible to earn a permanent residency for themselves along with their families. This is a necessary route for any individual wanting to become a citizen of the US. According to Business Today, as the EB-5 programme has the support of many representatives belonging to different political parties in the US, many immigrants from all over the world are welcomed every year through it. 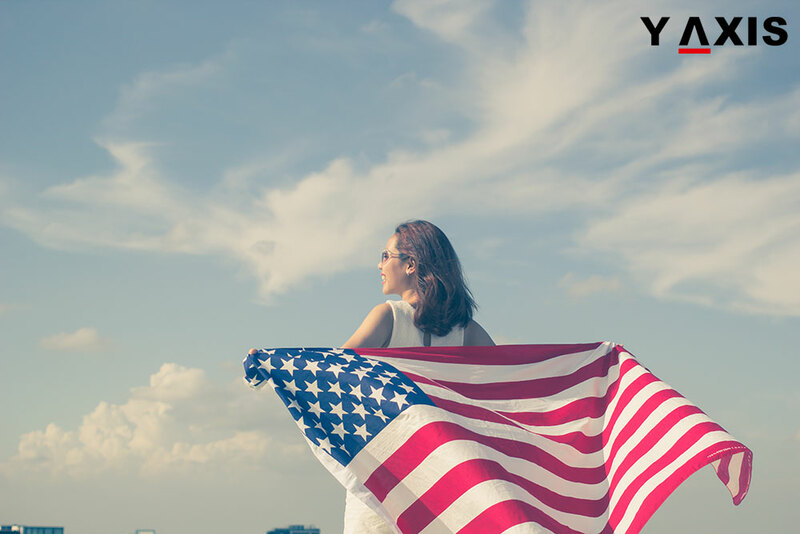 If you are looking to migrate to the US, contact Y-Axis to avail guidance or assistance to file for an EB-5 visa from one of its 19 offices located all over India.